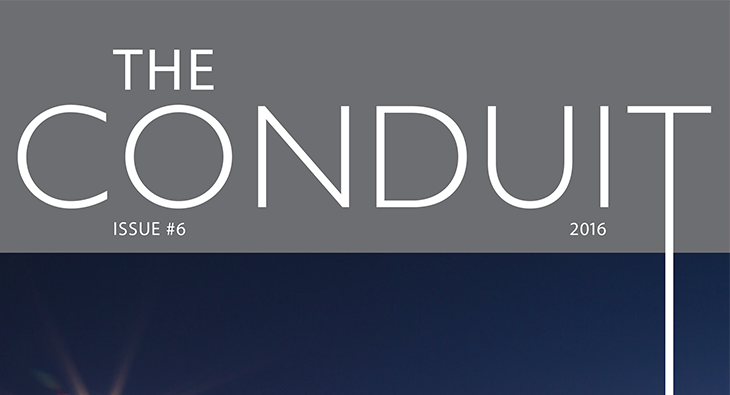 Click here for our latest customer newsletter – the Conduit. This edition showcases some of our key projects, our Media & Design experts. 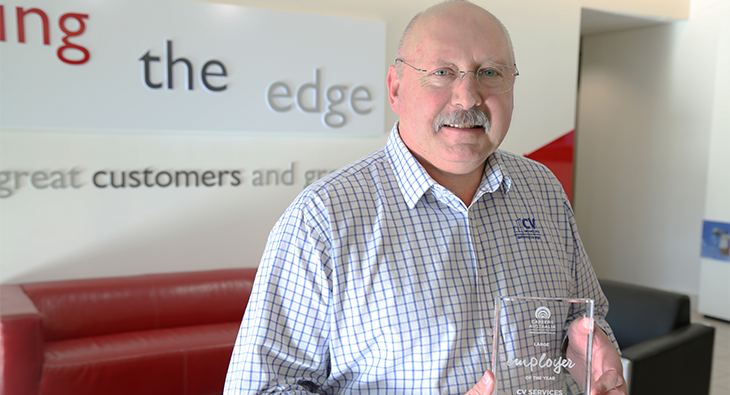 We are very proud to have been recognised as Large Employer of the Year at the recent Careers Australia awards night. Congratulations to. 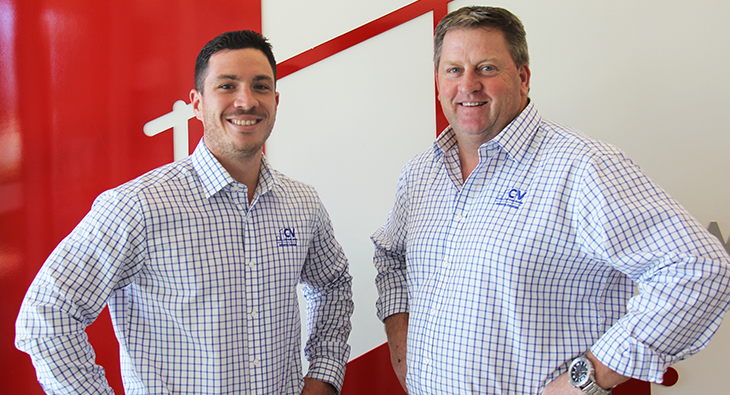 Congratulations to Eric Alfaro and Tony May, our two newest Electrical Construction PMs on their recent promotions. Both have a wealth of experience.